Entry: $8 adults, $5 school age and pension, $15 families. Level access and mobility friendly. 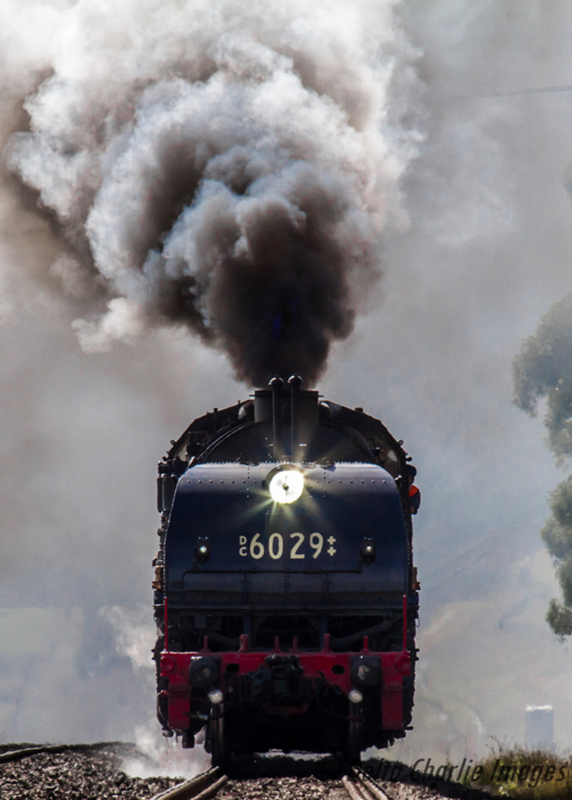 Join us in the Official Opening of the Kandos-Rylstone Heritage Railway on the Saturday of the coming long weekend, September 29. 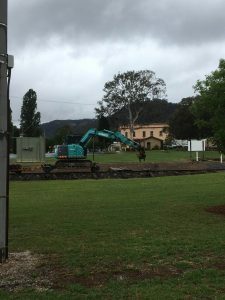 Kandos Museum and Lithgow State Mine Railway, together with you, the people of Kandos and Rylstone, have seen their efforts payoff with the return of the Kandos-Rylstone line to operational status. And now its time to Officially Re-Open the section as the Kandos-Rylstone Heritage Railway! On the Railway Green at Kandos Station you will find delicious lamb BBQ, coffee cart, CWA cake stall, market stalls showcasing our region, and Bushrock, our favourite local band. Our special guest, including Paul Toole MP, our local member who has championed this project. And for the first time ever, The Garratt 6029, will be on the Gwabegar Line joining us thanks to the generous support of Transport Heritage NSW. Tickets are available from Lithgow and return as well as shuttle rides from Kandos-Rylstone and return. Based upon a recipe from the archives of Transport Heritage, painstaking research and many a sample tasting, the railway pie will make a triumphant return 29/9. Celebrate the official opening with a KR Railway Pie.